When movies attempt to tackle the subject of a real life serial killer, the results are often sensationalist tabloid rubbish that fail to reveal anything new or a deeper understanding. This movie tries to show a side of one of America’s most notorious killers during his high school years, before he became a monster. 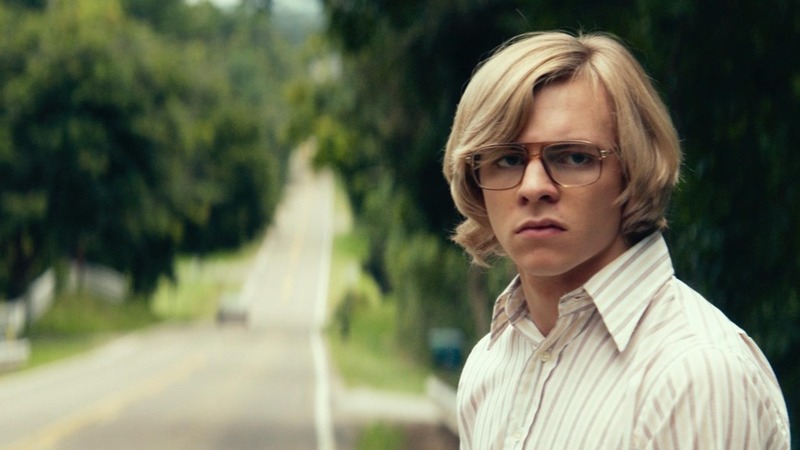 Jeffrey Dahmer (Ross Lynch) is portrayed as a heavily introverted loner school kid who gets befriended by some other kids who go about promoting yet inadvertently ridiculing him in an attempt to bring him out of his shell. Jeffrey goes along with such treatment in a desperate bid to find a connection and a distraction from morbid urges, confusion with his sexuality and constantly quarrelling parents. Director Marc Meyers’ movie fails to delve under Dahmer’s persona to reveal what made him tick or how such urges developed that eventually lead to particularly depraved murders. Instead we have him as little more than an oddball that would occasionally act out for attention. Newcomer Lynch gives a subdued, rather weak performance, perfecting a slumped stance but not much more. The casting of Dahmer’s parents (including a stand-out Anne Heche) is more interesting and from what I hear, pretty much on the nail. Based on a graphic novel by Dahmer’s high school friend this more than likely throws in some artistic licence with what went on and who Dahmer actually was, but ultimately fails to do much more than showcase a weirdo with a few alarming habits. Considering who Dahmer became, this barely hints at any of it, making the final scene feel a bit of a stretch …despite the facts. This relatively unknown, low budget indie thriller caught my eye due to it’s concept. A teenage kid who believes he could become a serial killer due to an obsession with murderers and his own sociopathic behaviour, stumbles on an actual serial killer case in his home town. That’s a (pun intended) killer concept right there. Borrowing a tad from the overall plot of Dexter (takes a serial killer to track a serial killer) and with a ghoulish tongue-in-cheek sense of humour, I was easily along for the ride. The idea of exploring serial killers and lending that knowledge to tracking one down is interesting, but my gripe with this is that it’s a movie that doesn’t entirely have the balls to follow through on it’s concept. That being said performances are decent, especially genre legend Christopher Lloyd and young unknown Max Records (who clearly has to open a vinyl store). I also thought the killer’s motives were strangely sympathetic and at times it did get pretty grim and macabre (the lead character also works in a mortuary, so is surrounded by death). Now I’m going a little into spoiler territory in the next paragraph so if you want to go into this one totally fresh STOP READING NOW. 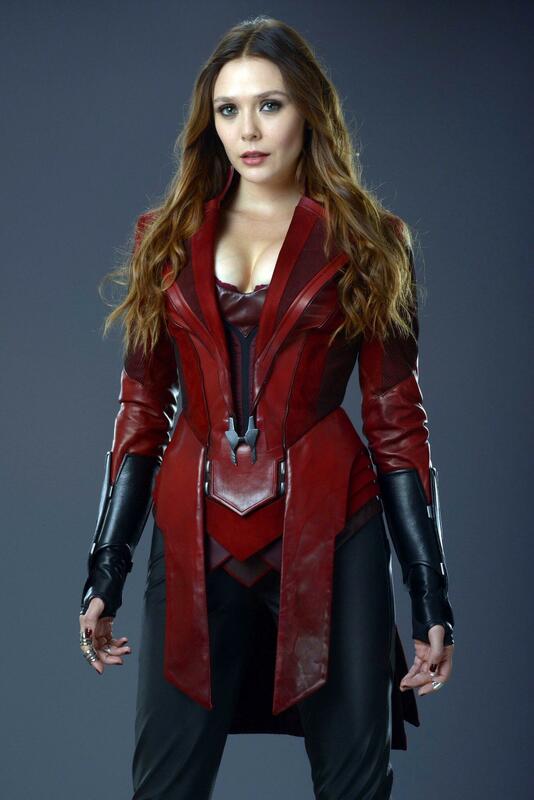 (mild spoilers). My issue is that the killer is not human, but some sort of creature and like movies before it (Jeepers Creepers, IT) that began promisingly with an eerie villain but later descend into ‘its a monster or an alien’ when they’re finally unmasked is both lazy and rather contrived. Why not make the serial killer a human being? Or is that a little too close to reality? Some out of place choices of rock music ruin the mood occasionally, and overall it came off like an extended X-Files episode (not a bad thing). However I still managed to enjoy this despite it’s shortcomings and a reliance on horror movie convention. I recall being rather underwhelmed by the popular but fairly lightweight original, and thought it’s lengthy build up to the horror and the reveal of the killer was too drawn out. In it’s final moments it began to come to life and had at least one stand out, nasty scene (head on a stick!). So imagine my surprise on reading several favourable reviews of this sequel. Outback serial killer Mick Taylor, a bushman if ever there was a bushman in the wilderness of Australia, spends much of his time picking off tourists and back-packers who come to visit the eerie location of a huge crater, supposedly made by a meteorite. With a fine line in Ozzy lingo and Australian history, he especially enjoys killing foreigners or anyone not well versed in the land of Oz. Shot well and with a keen eye for gore and violence, this feels like it’s on the right track, and is a lot more action-packed, with this time Mick being centre stage. Now unlike the original, the mystery and atmosphere is missing in place of some stand out kills (the cops…). Also unlike last time around there’s no real time to get invested in the innocent victims before Mick is despatching them. 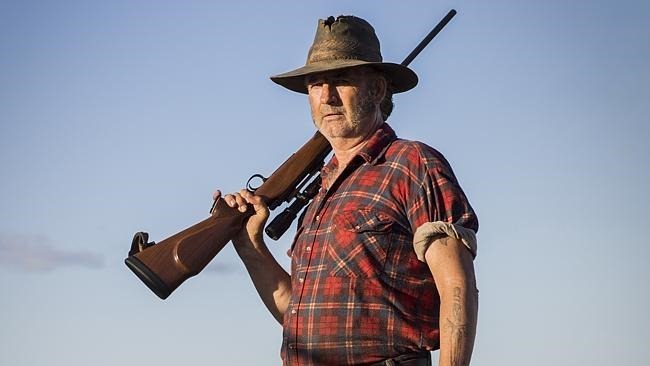 Now Mick himself, played larger-than-life by John Jarratt is an interesting creation, but because the movie is all focused on him, his clichéd bushman swagger and often comical lines turns many of his scenes into farce (a truck chase to the tune of The Lion Sleeps Tonight … really? ), and loses much of his potential menace – like what they did to Freddy Krueger in the Elm Street sequels. Oh and would it have hurt to get a bit more backstory on him? Or any for that matter. For the ample gore and plenty of energy, this was still fun, but for a horror it relied too much on one liners and in-jokes than actually scaring it’s audience – a big fail in my book. Hopefully they won’t bother with Wolf Creek 3. Ok, I’ll admit I like shock-cinema foreign thrillers such as Old Boy & I Saw The Devil, not just because they are usually very violent with often taboo subject-matter, but also because they’re usually directed with no end of skill and style. This is no exception. A serial killer is going about picking up prostitutes, then torturing and killing them, whilst filming them on camera. He then uploads the footage to an internet website where it attracts the attention of a lonely, troubled reporter whose career and marriage have both failed. 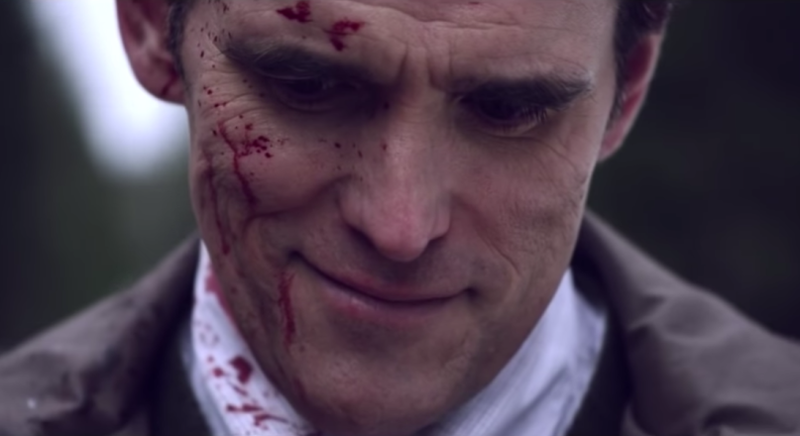 When the reporter is mugged one night, his interest in the videos takes over and he films the two men he murders in self-defence, and proceeds to upload the footage onto the website. This then sparks the interest of the serial killer, who starts to goad the reporter into doing further killings. Directed by The Mo Brothers, this unflinching character study may not be pleasant viewing, and involves some pretty graphic scenes (the attack on the pimp for example) but excels at showing two complex personalities, delivered with powerful performances from the leads. The serial killer’s inner demons surrounding the death of his sister, his inability to comfortably date the nice girl from the florists … and the reporter’s struggle to bond with his own daughter whilst hoping to reconcile his relationship with his ex … are both very well observed. This was also a clever commentary on modern society’s obsession with documenting and filming even the horriblest of situations (who can forget how many filmed the World Trade Centre attacks?). Also at times how we saw something from the killer’s point of view, only for it to have subtle differences when seen through someone else’s eyes was very clever. Deviations into English language were a bit odd (the two guys seem to resort to English when speaking via webcam), and supporting characters are under-developed. It may also explore a well-worn subject … but offered up a fresh perspective and some genuine surprises. Not for everyone, but fans of hard-hitting thrillers with plenty to leave you thinking – this is one to check out.